Learn from Glenn and Amber Schworm, real people, that will share their successes and failures. Glenn and Amber, the founders of Signature Home Buyers, have flipped hundreds of houses, and they won’t sugar coat what house flipping is all about. Learn from their successes, as well as their mistakes, so you don’t make the same ones! Most importantly, learn the systems and the mindset they use as successful Real Estate Investors. This workshop includes three full days of house flipping education, a bus tour of house flipping properties & hands on training. You will learn from professionals from around the country, that will help you get set up for success. You’ll make real connections with professionals in the Real Estate Industry, who are invaluable connections for your house flipping business! If you would like us to resend your tickets, please email support@VestorPRO.com. with the information you entered at check-out including: name, email, date of purchase, and event. We will be happy to re-send your tickets. We greatly apologize for the difficulties! Please please email support@VestorPRO.com with as much information as you can provide about the error/issue including: name, email address, event you wish to purchase tickets to, description of the issue, screen shot (if applicable), and what internet browser you are using (Internet Explorer, Google Chrome, Safari...etc). We will verify that your order did not still go through and contact you with next steps or a resolution. Do I need to buy anything at the event? No further investment or purchase is required. Glenn and Amber Schworm do offer future educational opportunities, but at no time will you be pressured into purchasing further courses or training. It is completely up to you, if you want to further your education. Printed tickets are not required to enter the event. Please have your email confirmation handy as proof of purchase, if there are any issues as event check-in. Please have your email confirmation available to present at the door. You may also be required to show proof of ID to confirm your purchase. You can forward your email confirmation to your friend. Their name must be the registered attendee. If you are unable to attend your paid event, we are happy to transfer your ticket(s) to any other VestorPRO Home Flipping Workshop being offered, in any city, for up to 1 full calendar year from this event. We do not offer refunds. The money back guarantee is offered to ensure you find value in our workshop. 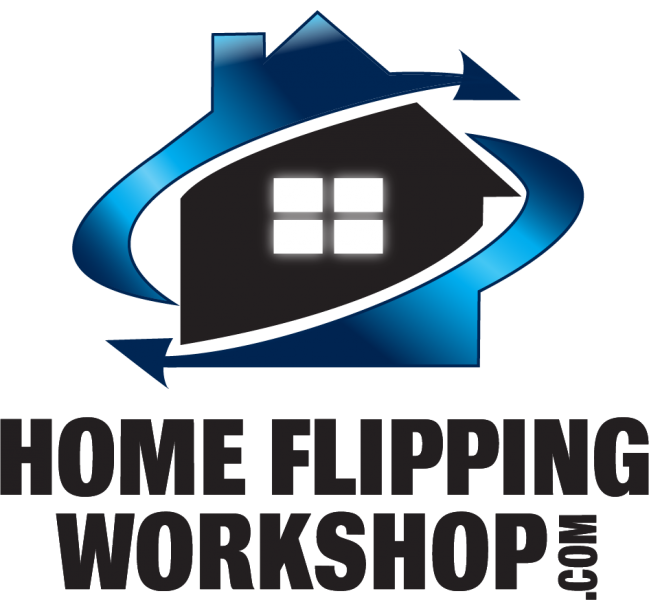 To qualify for the money back guarantee, you must attend the entire day 1, of the 3-day Home Flipping Workshop. If after day 1, you do not think you received at least 10 times your investment, in training and tools, please return all materials, gifts and giveaways to the Events Team staff table. We will collect all materials, gifts and giveaways and return your financial investment back to the credit card originally charged. Any tools, gifts, or materials not returned at the time of the money back guarantee request will be deducted from the total amount received as a credit. Please email support@vestorpro.com or call (518) 310-6500 or 877-322-8864.